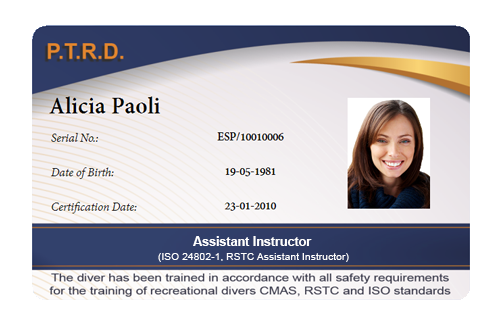 The Assistant Scuba Instructor Course provides individuals who have met the dive supervisor requirements with additional training as instructional assistants. Using the background established during dive supervisor training, the Assistant Scuba Instructor course builds on this foundation. The assistant scuba instructor candidate will learn through practical application (internship: hands on experience working with actual candidates) or through practical training exercises (designed to role play actual training circumstances) while supervised by the certified scuba instructor. In order to enroll in an assistant scuba instructor course an individual shall meet the following minimum Prerequisites. (1) Age. The individual shall be at least eighteen (18) years of age; there is no upper limit.
. Additional experience (e.g., advanced, night, deep, navigation, and search and recovery) since entry-level certification, as documented in the candidate’s individual log book/training record or equivalent documentation. (3) Minimum Candidate Diving System. The candidate shall possess (the minimum assistant scuba instructor candidate diving system). (4) Minimum Candidate Certification. 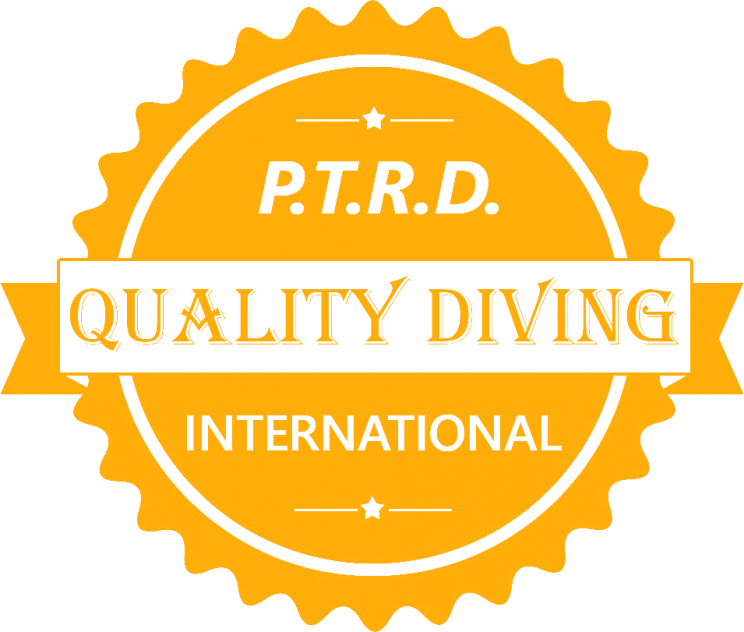 The candidate shall have completed the requirements and be certified at the dive supervisor level, or must receive the required dive supervisor training during the assistant scuba instructor course, as required by the PTRD.